For meeting the precise needs of our patrons, we manufacture and supply the superior quality of PVC Paver Block Moulds. Known for its water proof construction and durability, the offered PVC paver block molds are used for the construction of footpaths. Owing to our large PVC paver block molds production capacity, we have been able to meet the bulk demands. 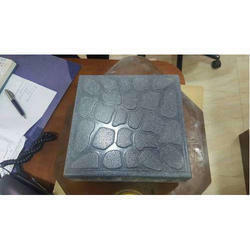 Our company is amongst the distinguished names in the marketplace for manufacturing and exporting a premium quality collection of Pebble Square Moulds. 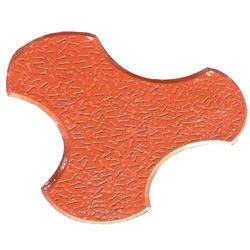 Looking for PVC Paver Blocks Moulds ?